SAN DIEGO, Calif. /California Newswire/ — Legacy Global Development today announced the launch of its Phase 2 expansion for its Orchid Bay, Belize property. Phase 2 will include the construction of Tower-C, which will feature six ultra-luxurious Beachfront Condominiums. Architecture is being done by Zurcher Arquitectos, with interior design being handled by its sister company, Zurcher Interiors. Tower-C is the third Beachfront Condo building to be constructed at Orchid Bay, Belize. Tower-A and Tower-B Condos were all sold in 2016. To meet the growing demand of Belize vacation homeowners and North Americans who are choosing to retire in Belize, the Tower-C Condos will feature updated enhancements which include high-end finishes, exceptional design and layout, and a prime beachfront location, while being only steps away from the Caribbean Sea. Each 1,570-square foot Tower-C Beachfront Condo will have two bedrooms, two full bathrooms, and will comfortably sleep four to six people. Its spacious layout features an open concept gourmet kitchen with center island, which overlooks the living room and dining area. Each sea-facing Condo has two private outdoor terraces, at least one which provides unobstructed views of the shimmering blue Caribbean Sea, allowing residents to watch the tide from sunrise to sunset, from the privacy of their own home away from home. Two of the six units are currently sold, and construction will begin after the four remaining units are sold. Prices start in the high-$300,000’s. The splendid architecture and lavish interior design are being done by Zurcher Arquitectos and their sister company Zurcher Interiors. Both companies were founded by Ronald Zurcher, the world-renowned architect who was behind many notable, luxury hospitality projects throughout Latin America and the Caribbean. Located in northern Belize, Orchid Bay is a gated, master-planned community situated on a 114-acre site in the Bay of Chetumal. It combines all the North American comforts with a Caribbean setting. The development was influenced by innovations in community design that reveal small-town accessibility, connectivity, and convenience – all with respect to the natural environment. The master plan calls for a series of canals and basins for easy navigation around the community, first world infrastructure, and 40 percent green space set aside. This is one of many other community construction projects which are currently taking place at Orchid Bay Belize. The community is comprised of Private Homes, a Boutique Hotel, Beachfront Condominiums, Casitas, Waterway Villas, and home sites and lots where homeowners can build their own custom home. Onsite amenities include our Tradewinds Beach Club and Restaurant, as well as a grocery store and medical clinic, both of which will be opening soon. 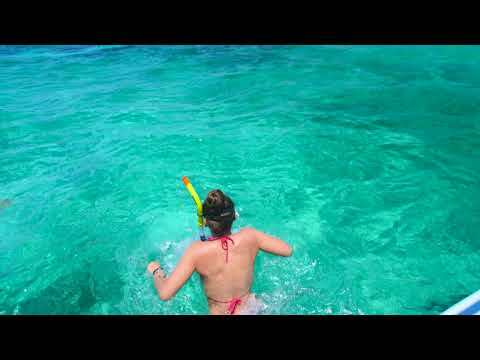 Orchid Bay offers many activities and tours for its residents, all with easy access to the best of Belize. 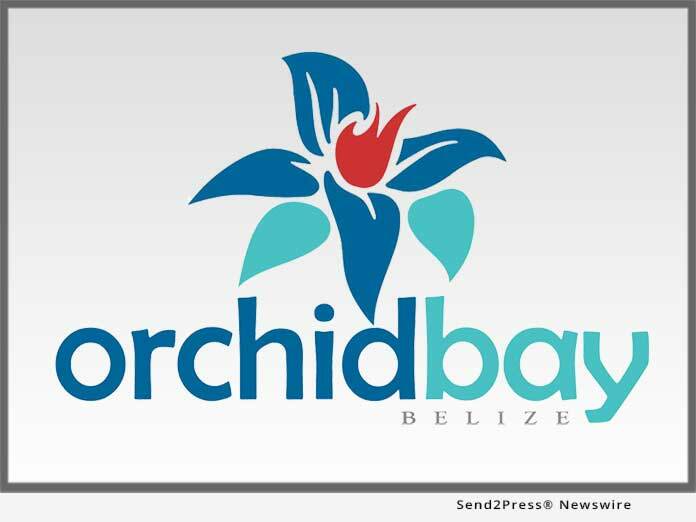 For more information, please visit the Orchid Bay, Belize website: http://orchidbaybelize.com/.